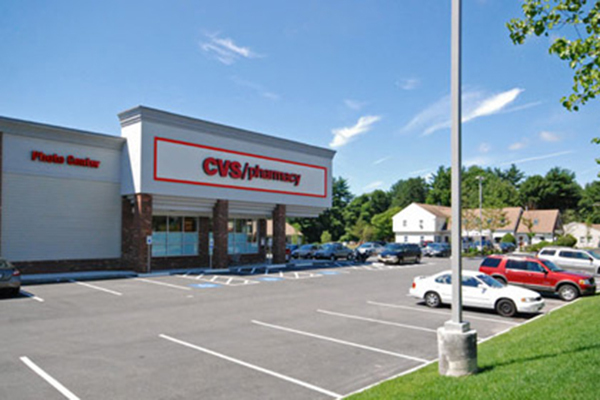 Hanover Court is a prime retail location at the intersection of heavily-traveled Routes 53 and 139. Excellent visibility and access. Strong anchor in CVS Pharmacy. 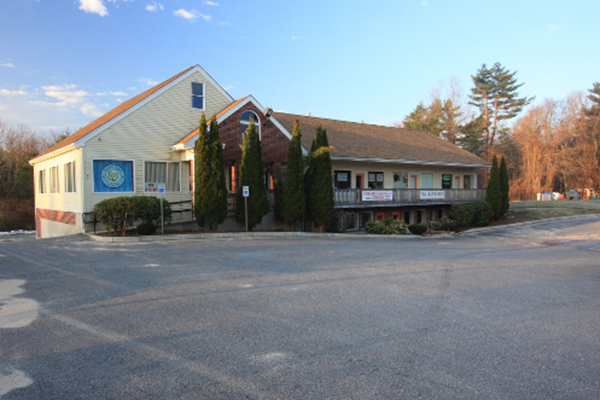 Current tenants include Brown Bear Academy daycare, Hairmetrics salon, The Clock Shop, Courtyard Kitchens & Baths, Suburban Hearing Services, Merry Maids, The Cleaner Spot, and Mobility Plus.